At CanJam SoCal 2016, Vinh from Danacable had an interesting booth. Onlookers were able to listen to various headphones with their stock cables and immediately switch to the same headphone with a Danacable. The results were colossal for most the headphones I listened to, including the Abyss AB-1266. I had to take this cable home and and put it under my Audio Bacon microscope. The craftsmanship of this cable looks professional and laborious to say the least. Most of the cost is actually the labor in building these cables. The sleeving is very intricate and elegant. 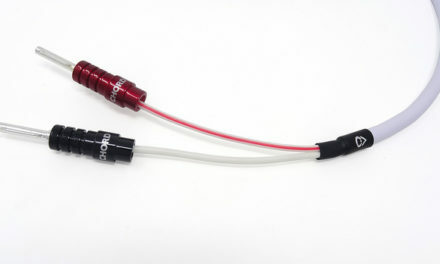 The connectors on both ends looks of good quality and the amp-end is a Neutrik connector. There’s a good amount of weight with this cable as well but it didn’t bother me much during my listening. 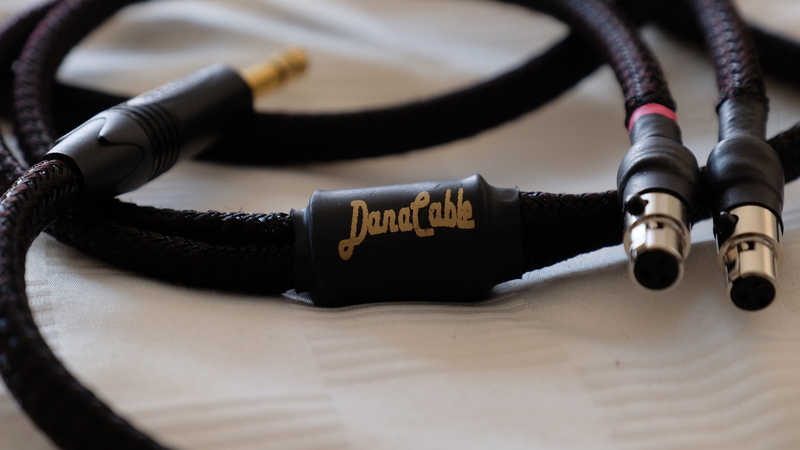 Danacable were a bit clandestine about the cable construction, so all I know about this cable is that it’s made of 600 strands of Litz wires. I think my soul is made of 600 strands of Litz wires as well. Our headphones cables are hand-crafted using the best-quality, individually-sheathed Litz wires for the best separation and clear transmission of low-level signals. This cable has a very palpable tonal hue. It’s very liquid and smooth. 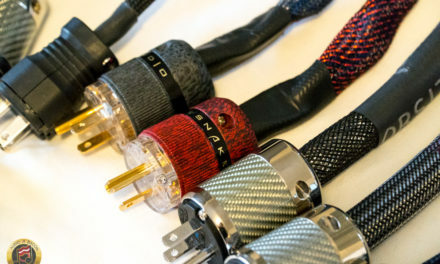 I think the best way I could describe this cable holistically is that it has this lush and rich overtone that promote a natural reproduction of vocals and instruments. 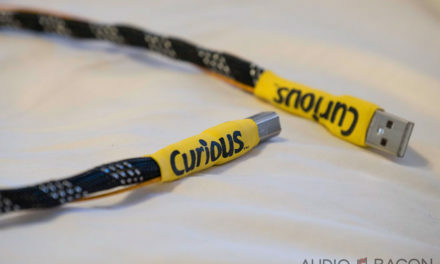 In fact, it has the most natural sounding vocals I’ve ever heard from a cable on the Abyss headphones. It’s a very intimate sound with a plenty of low-end heft. If you’re looking for a warmth that doesn’t sacrifice a realistic tonality, the Danacable does a wonderful job. If you’re looking for something more spacious, a larger sound with more high frequency shine, this cable probably won’t be a good fit. The Danacable is cohesive and has this really beautifully organic texture, especially for piano tracks. It isn’t a high energy cable and thus not as engaging as other brighter cables but depending on genre, this might be what you want. In the end, you’re trading a bit of soundstage air and resolution for warmth and a more accurate tonality. The background is definitely a few shades of grey but it provides this nice acoustic atmosphere. The only sonic deficiency I could detect was a bit of looseness and bloat in the low-end. There isn’t as high as an extension on the upper range but you don’t really realize it because it still sounds “right.” Separation isn’t bad and layering could be a tad better but given the warmer tonality, it’s understandable why. Brighter cables just tend to just sound more expansive. So how does it compare to the stock Abyss cable? It doesn’t. To say it’s an upgrade to the stock cable doesn’t do it justice. The Danacable preserves the dynamic integrity of the Abyss while fixing all the other problems. It’s has great synergy with this headphone. 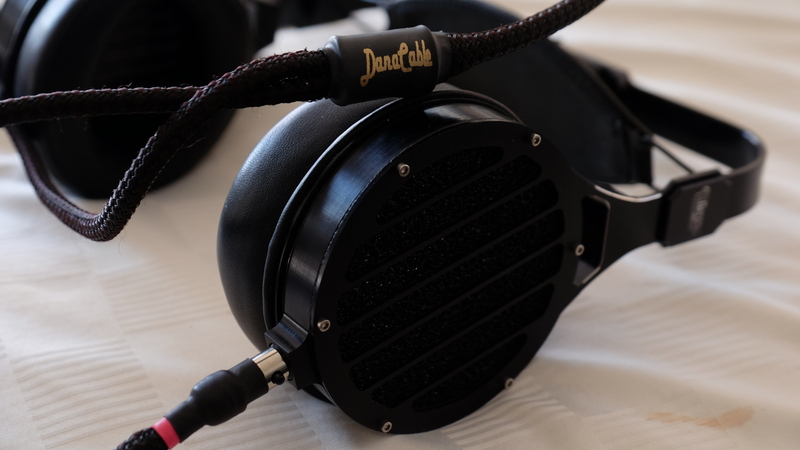 The Danacable is a great pairing with the brighter sounding Abyss AB-1266. It produced the best female vocals I’ve heard on this headphone thus far. You could get a sense of emotion and feel the dips and peaks of the singers. It elicits an emotive response. 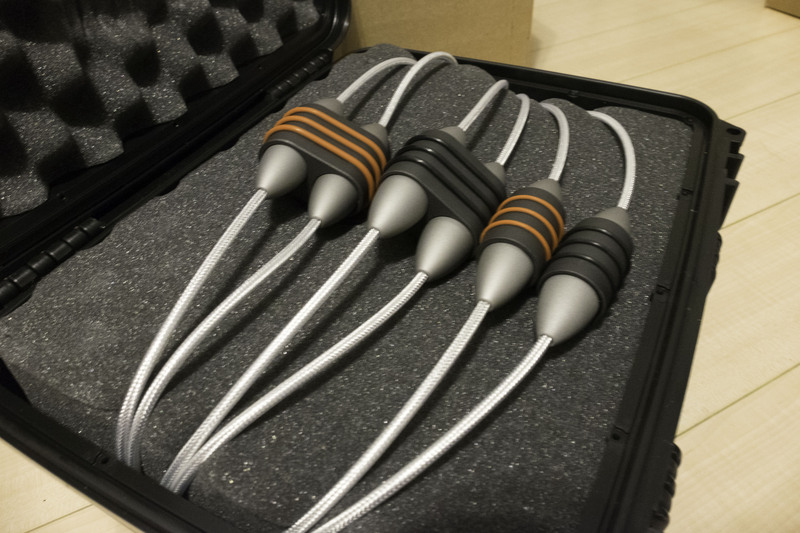 One word to describe the entire headphone cable would be “humanistic.” If you’re critically listening to this cable, you’ll be relaxed by the minute nuances that you didn’t realize were there. Whether it be the stroke of a bow or the slam of kick drum. The best part is how it all pieces together. The coherent sound makes for a very relaxed, accurate, and soothing presentation yet still maintaining its fullness. 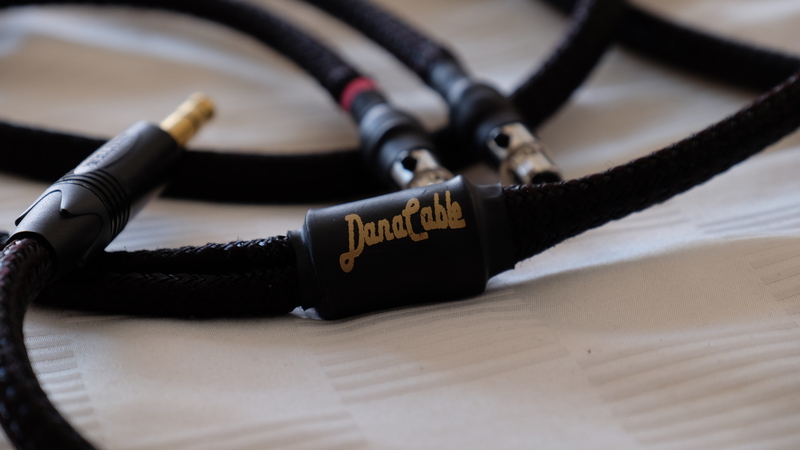 If you have an Abyss headphone and you’re looking for a lush and sweet sound, especially for vocals, look no further than the Danacable. Hello! Did you try the Lazuli Reference with the Abyss Phi? Yeah, it’s my preferred cable so far for the Phi.